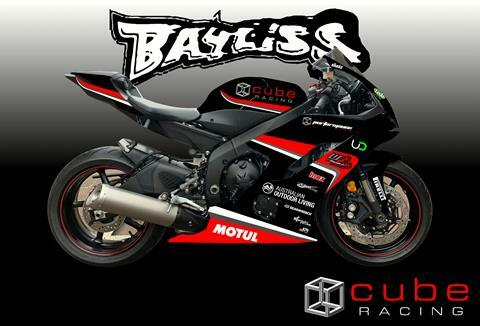 Cube Racing returns in 2019 with Oli Bayliss on a Cube Performance Centre prepared Yamaha R6, making his debut in the Supersport (600cc) category in the Australian Superbike Championship (ASBK). 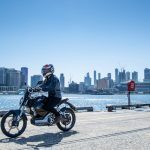 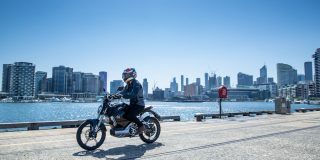 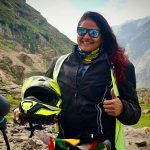 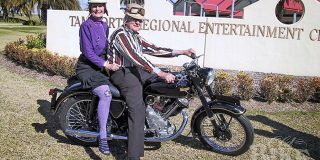 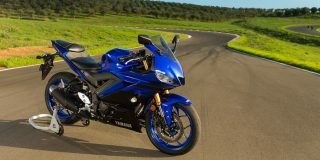 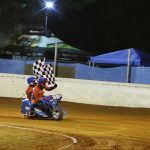 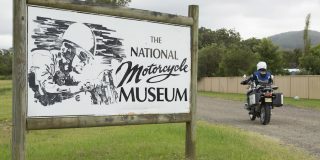 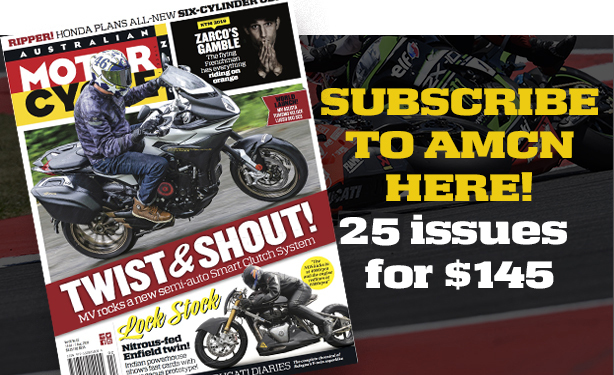 Motorcycling Australia made an amendment to the rules in late 2018 to allow racers under the age of 16, who demonstrate ability to race at a high standard safely to race in the larger capacity class. 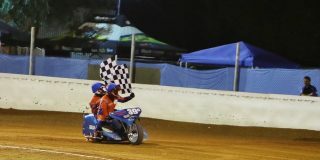 This allows Oli, who was hampered by his size in the smaller Supersport 300 class, to step up in class and continue to hone his racing skills. 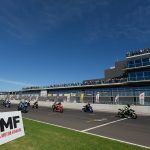 The first official test for the 2019 season takes place 2-3 February in Phillip Island where Oli and the Cube Racing team get a chance to shake down the new bike before the first round, alongside the first round of the World Superbike Championship (WSBK).